Baikal, the cleanest and the deepest lake on the planet, is situated in the Irkutsk region, Siberia. 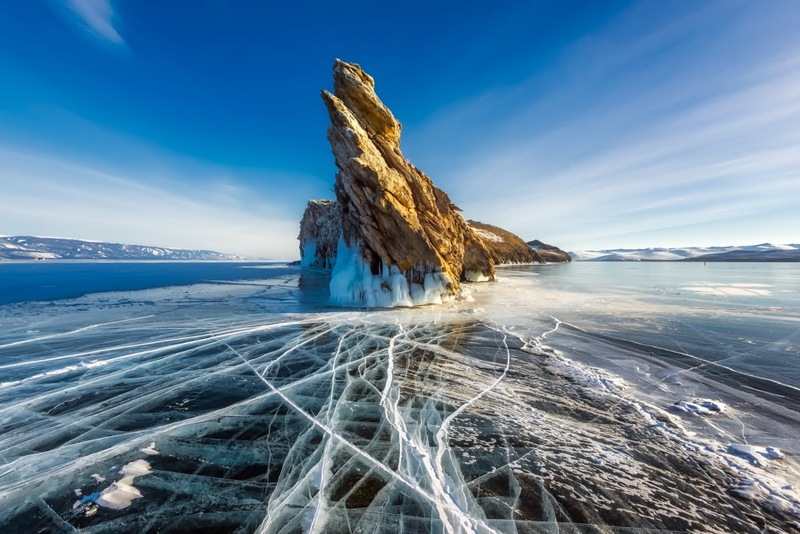 Baikal is the largest natural reservoir of fresh water. There are many beautiful places on the lake, but when you are planning a trip, take into account the fact that they are all located at a great distance from each other. Therefore, in order to see all the beauty of the region, it is necessary to move along a well-planned route prepared by specialists with many years of experience. Baikal is located at around 456 meters above sea level, and this is higher than the famous alpine lakes of Switzerland and Italy. 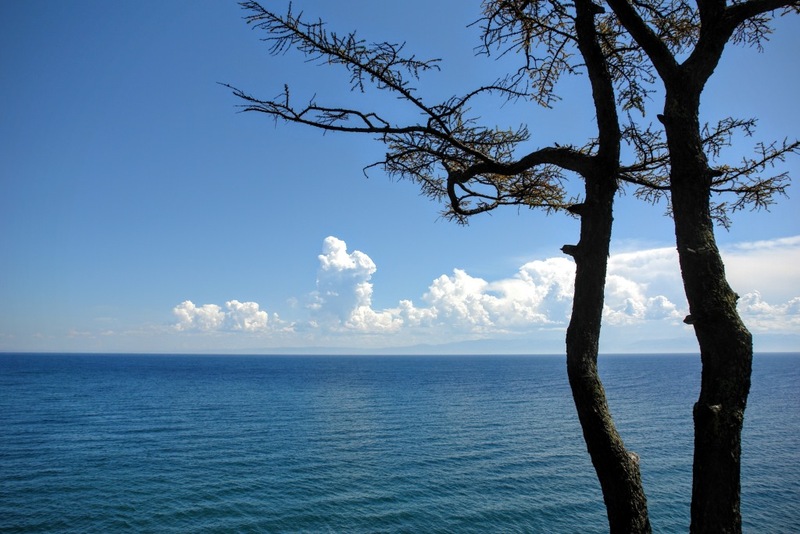 The maximum depth of Baikal reaches 1 637 m, and the lake carries the title of the deepest one in the world. The volume of water in Baikal (about 23,000 km3) exceeds the rate of five Great American Lakes combined and second only to the Caspian Sea. But the most important and impressive is the fact that about 20% of the world's reserves of fresh surface water are concentrated in the lake. 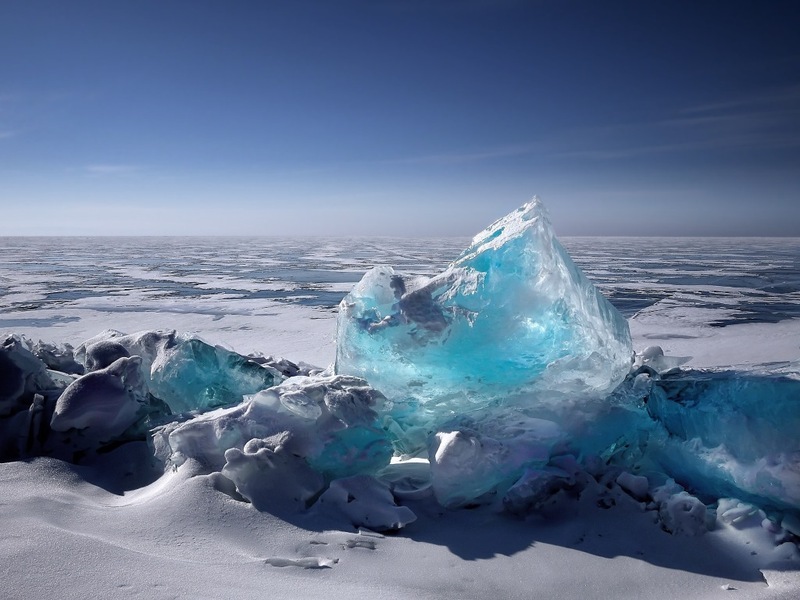 The water of stunning crystal purity is the main wealth of Baikal. Within the water area of the lake there are 30 islands, but only one of them is really large – famous Olkhon Island. 336 permanent rivers flow into Baikal, but only one follows - the great and beautiful Angara. Baikal is beautiful at any time of the year. 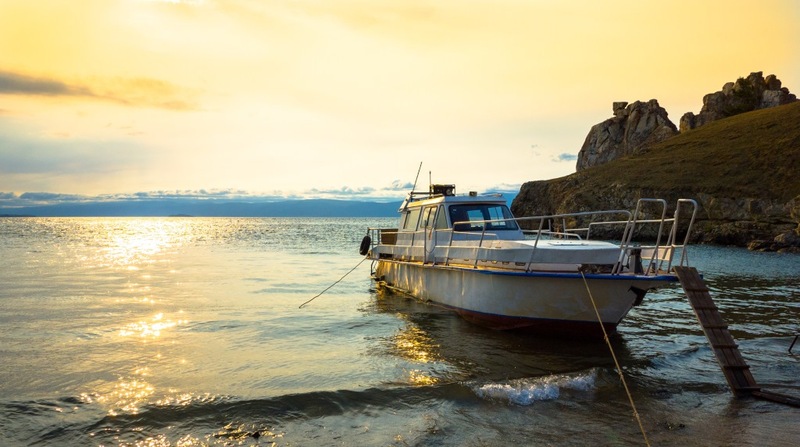 The ideal time for a holiday on Lake Baikal is from the second half of July till the beginning of August. 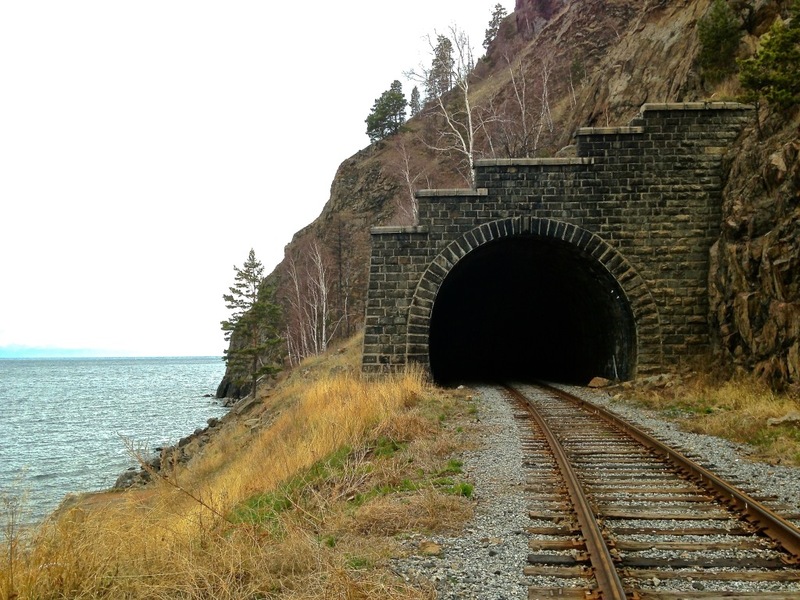 It is worth once in your life to visit the shores of the deepest lake in the world. 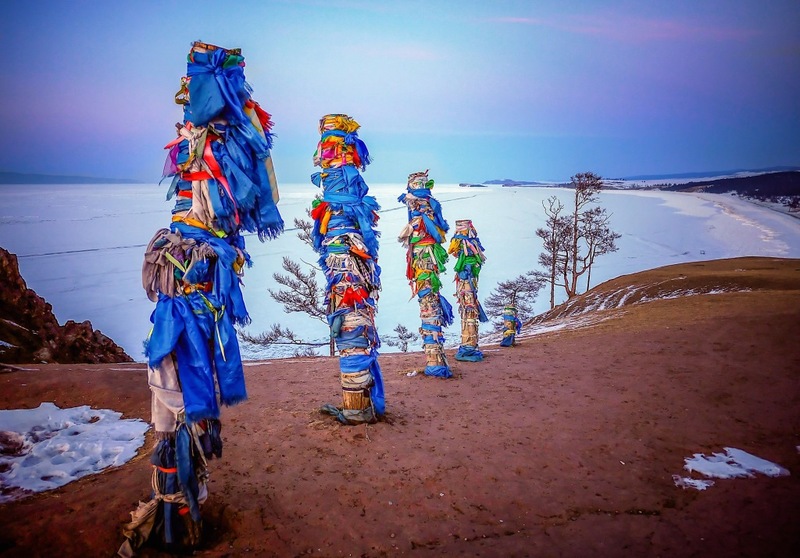 Baikal is a wonderful and unique place for rest. Discover the mysterious glory of Siberia and Baikal Lake with us! The climate is sharply continental. The winter at the lake is milder and the summer is cooler than in the rest of Siberian territory. Season – end of june-september or the second half of february to march.